Eisner Award-winning writer of The Umbrella Academy and former My Chemical Romance frontman, Gerard Way, is curating a new mature reader pop-up imprint of DC Comics titles launching with four series under his creative direction. Pod Sequentialism host, Matt Kennedy leads a live discussion of the new Young Animal line with Way at Stan Lee's L.A. Comic Con. 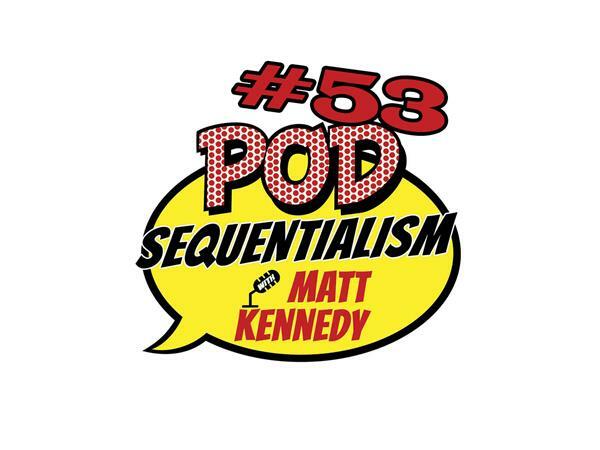 All on this latest episode of Pod Sequentialism with Matt Kennedy presented by Meltdown Comics!